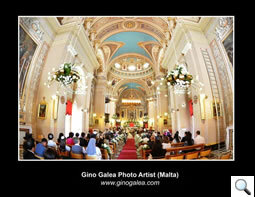 ‘Gino Galea Photo Artist’ being one of Malta's premier studios is a symbol of local photographic art! 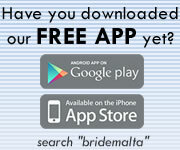 They can do more than just document the events on your wedding day! 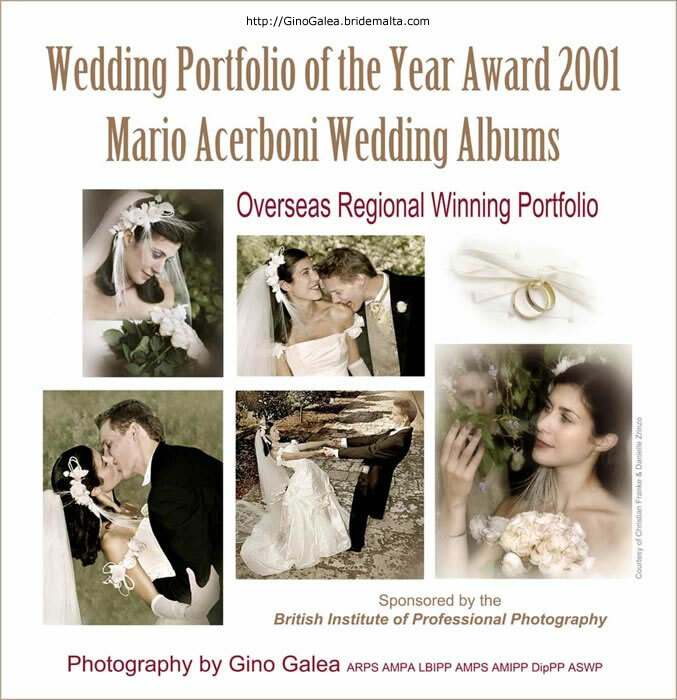 This family run studio is directed by Gino Galea ARPS AMPA LBIPP ASWPP AMPS AMIPP DipPP, being a Master Photographer himself, who knows well his profession for he can capture the spirits of your friends and loved ones. 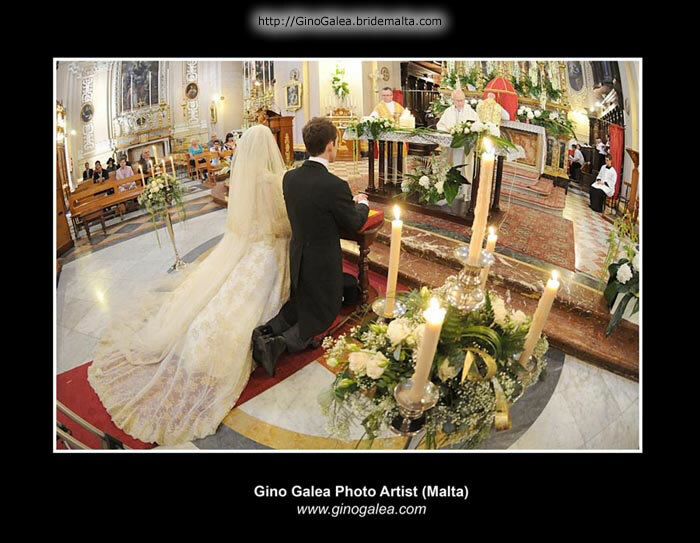 He is closely supported by his daughter Alison Galea Valletta B.Sc. I.T. 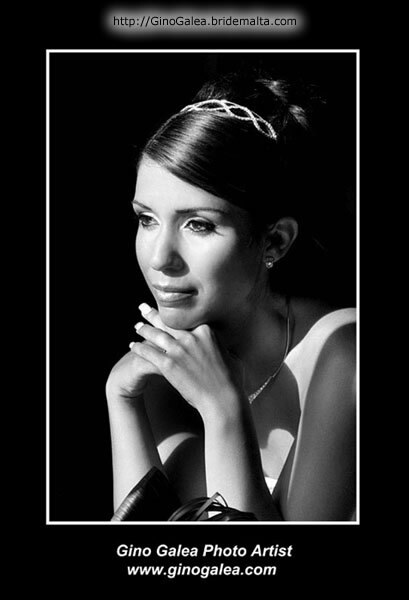 (Hons) LSWPP LMIPP , who is an IT graduate and a qualified pro photographer from the ‘Society of Wedding Photographers of UK’, with exceptional artistic flair in wedding photography. 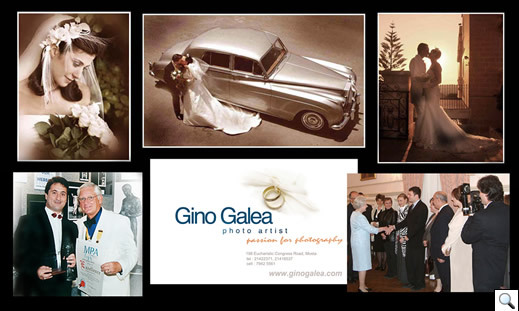 They say that ‘a photo is worth a thousand words’ ...So, who else can record your life time occasion if not the award winning photography of Gino Galea Photo Artist whose photos are of course ‘priceless’ and ‘ timeless’ at the same time! 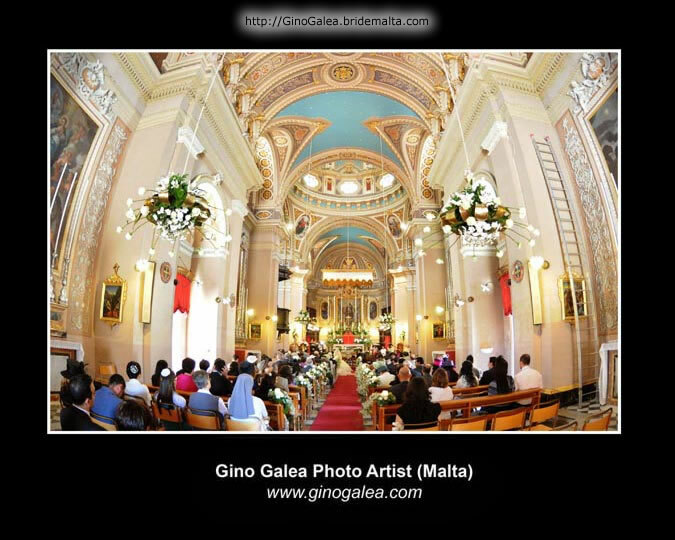 This is a unique combination of artistic talent, experience, technical ability AND the powerful image editing tools, thanks to the potential of this unique studio based very close to the world famous, Mosta dome. 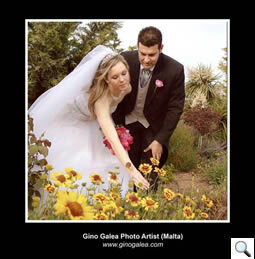 Beautiful wedding photographs are very special moments in life, carefully preserved in striking prints. 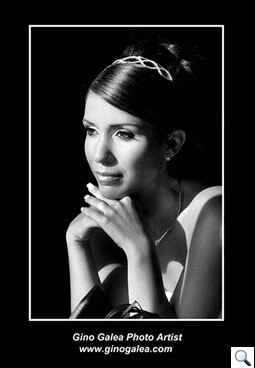 Your wedding photography can be formal and elegant, candid or a wonderful combination that is uniquely YOU! 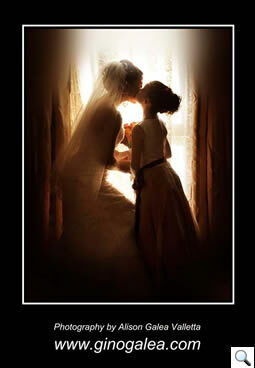 Black and white, colour, sepia or digital images can all play a part in remembering your wedding day and its affection. 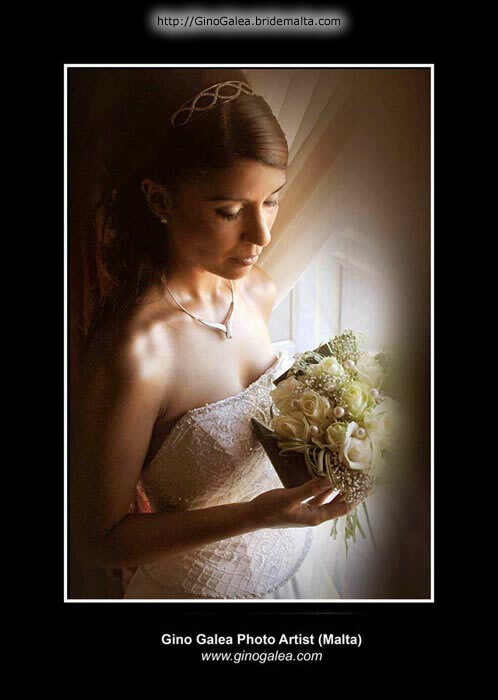 Your flowers, gown and colour choices will all be preserved in time, along with the faces of those who meant the most to you on your special day. 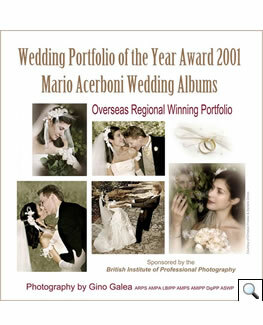 Today's couples want to enjoy their day with as little interference as possible, and they certainly don't want to be lined up for what seems like long wasted hours whilst the photographer grinds through the same old tiring poses and forced smiles. Above all they do not wish to have their wedding spoilt by a photographer who dominates THEIR day....Yes of course there has to be a few very essential family pictures, together with those few magical poses that makes all the difference, but these can be taken quickly and effortlessly thanks to the vast experience of this team of photographers. The rest will have a relaxed, reportage, casual and a spontaneous feel. 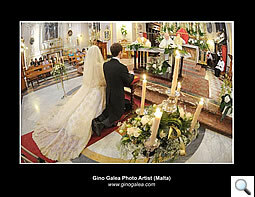 Gino Galea Photo Artist are the right people for the job.. they DO know the right balance to ensure that the newly weds enjoy their day to the full! One should keep in mind that despite all those tiring preparations...the moment you step out for your honeymoon your wedding day turns out to be just history. 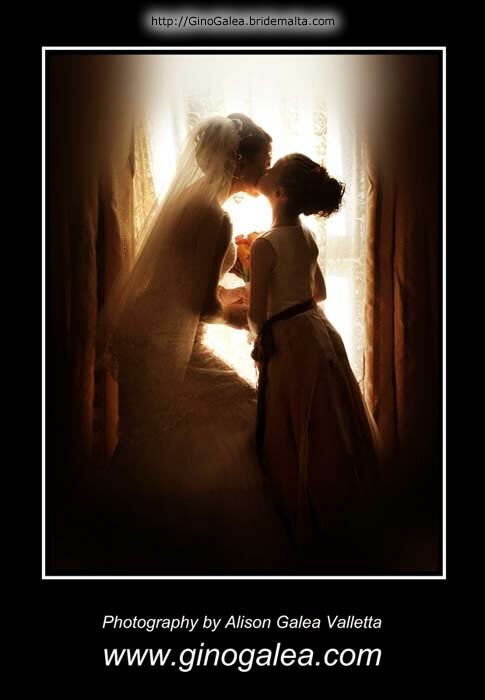 The only real thing that will make you re-live your wedding day is that exquisite lifetime digital photo album and probably that unique video/DVD ! Why The photo artist? Like all other things in life, a photograph can be simply a memory or something special, which rises above all others! 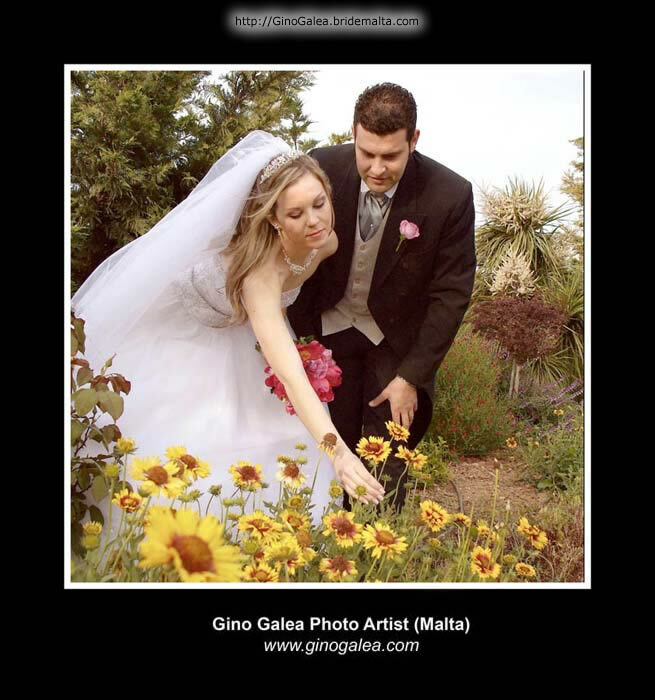 Gino Galea did not want to be like the rest, so being an artist himself, he went on to the artistic side of photography making his work stand out above the rest at highly competitive and decent rates! 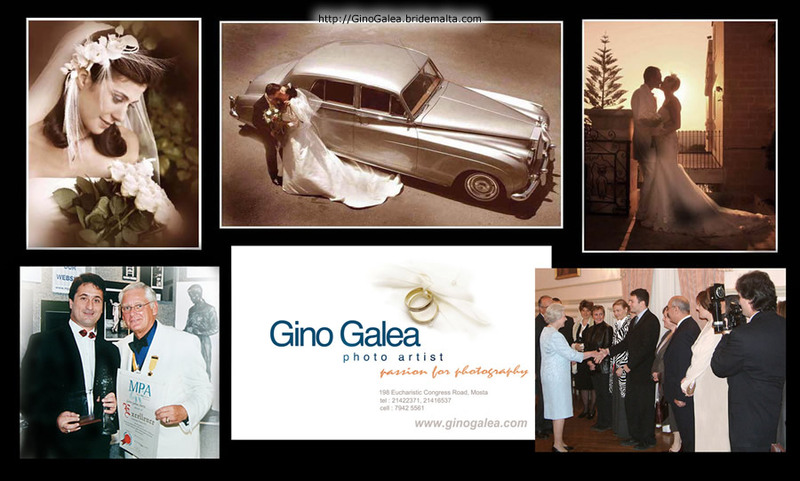 To further enhance the difference from other entities Gino chose the photo artist as the official logo. 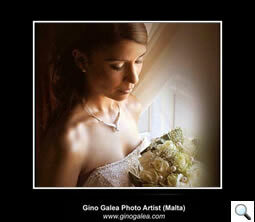 This embodies all that ‘Gino Galea Photo Artist’ stands for Artistry, Creativity, Quality, and Style. 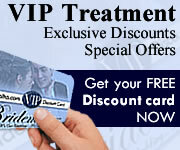 This page has been visited 15526 times.